A man in his forties has died after being hit by a car. 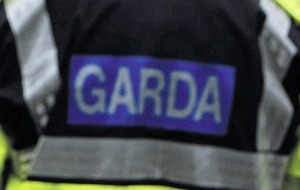 Gardai said the accident happened in Coolgreany Road in Arklow, Co Wicklow, at about 2.20am on Monday. In a separate incident on the M1 motorway the driver of an articulated lorry died. The truck he was driving veered out of control and jack-knifed at about 8.30am near the toll plaza on the southbound carriageway. The Dublin-bound side of the motorway was closed for several hours following the accident. 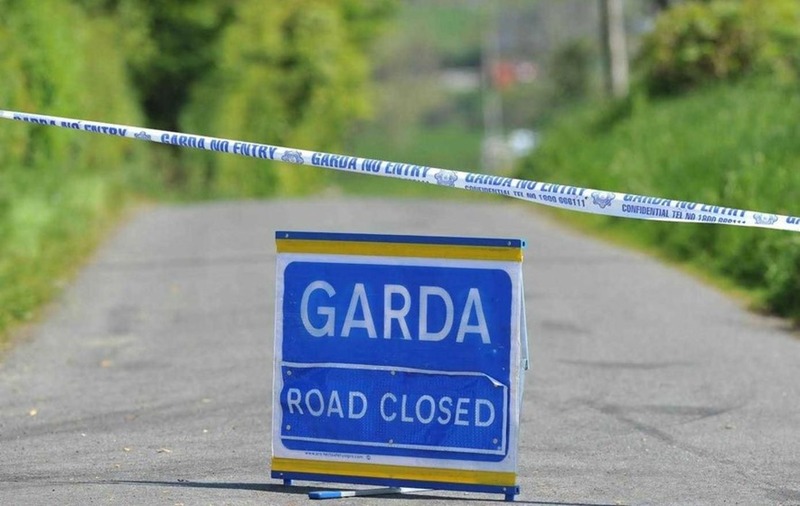 Garda forensic collision investigators were examining the scenes of both crashes. The driver's death is the fourth on the Republic's roads over the bank holiday weekend. 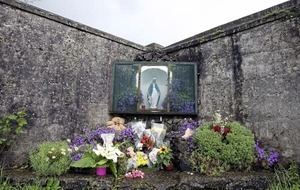 A man in his twenties died in a car accident near Tourmakeady, Co Mayo, at about 4am on Sunday. It is understood his girlfriend is critically ill in hospital following the crash while the driver of the car also suffered serious injuries. And on Saturday, a man in his forties died when the car he was driving crashed on the M6 motorway near Athlone between the Monksland exit and the slip road for Ballinasloe.